One of the best ways to be energy efficient and keep your home warm, is insulation. It is possible to have free or subsidised insulation installed as part of the ‘Energy Company Obligation’ scheme. To find out more about this scheme and if you are eligible, please have a look at the GOV UK website. The Warm Home Discount offers eligible customers a one-off payment on their electricity bill each year. For this winter it will be £140. Usually, someone qualifies for this rebate if they meet certain criteria defined by their energy supplier or if they are in receipt of the Guarantee Credit element of Pension Credit. For more information, please see here or alternatively the website of your supplier. Many people are still unaware of the Winter Fuel Payment provided by the Government. Applicants may qualify if they were born on or before 5th January 1953. It’s tax-free, not means-tested and you are still eligible if you’re working or claiming a benefit. You may also be eligible for support from the British Gas Energy Trust which is available whatever supplier you’re with. It is independent and offers advice and support for people who are struggling with their household bills. You can find more information about the Trust and what they offer on their website or by calling 01733 421 060. British Gas have also outlined a number of simple steps you can take to make sure you’re able to keep your bills low and your home warm. Bleed your radiators to make sure they are working properly. Block the breeze – Make sure all of your home’s windows and doors seal properly to stop warm air escaping. Stay safe: It’s vital to have a carbon monoxide alarm fitted and that you test it regularly. From the 1st October 2015, it became a legal requirement for private landlords in England to install working carbon monoxide alarms in any room with a solid fuel burning combustion appliance. Love your boiler: Check to make sure that your boiler is working properly. The older your boiler, the more inefficient it will be. If you have a pressure gauge make sure the boiler is at the right pressure and top up as necessary. Wrap up your water tank: The materials can be purchased from most DIY stores and help to conserve heat and save you money. Insulate your pipes: To help prevent burst pipes, ensure all pipes are properly insulated by using lagging. Another way to save is to make sure you are on the best gas and electricity tariff for you. Switching supplier can often appear to be a long and confusing process, but it has been streamlined in recent years, making it clearer and easier for consumers. Guidance can be found on the Ofgem website. It is important to remember that some people, for whatever reason, may still be in a position where their financial situation is unstable. 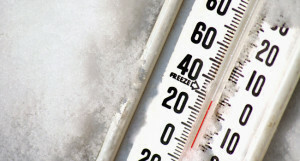 This can often lead to people being unable to afford to heat their homes or pay their overdue bills. It may be worth checking what benefits you are eligible for – whether you are already in receipt of them or not – to see what help you’re entitled to. You can do this easily by using this online benefit entitlement check tool. If you or anyone you know is struggling with the distress caused by bad housing, inadequate living conditions or other housing issues, Shelter are available to provide free, confidential and independent advice to people with all kinds of housing problems. You can also call them on 0808 800 4444. 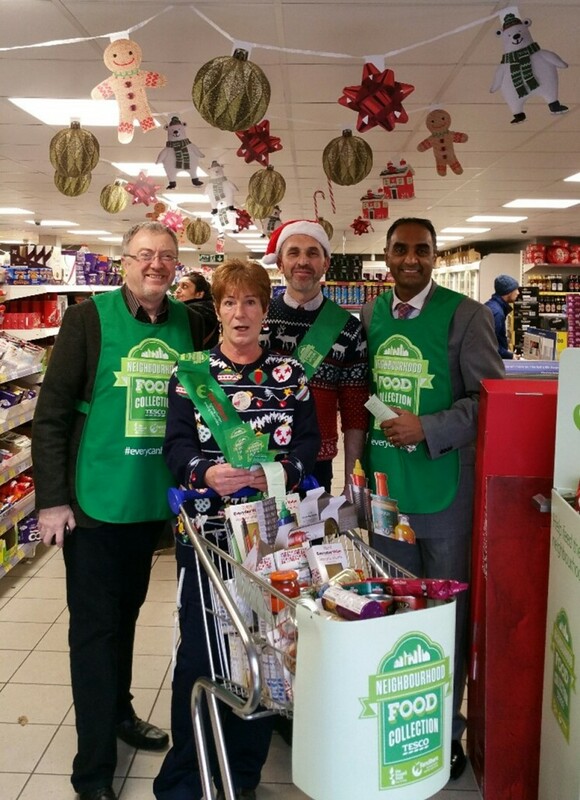 Food bank use continues to stand at record high levels, and as it gets closer to Christmas, they will likely come under increased demand and pressure. As such, it is important that all of us do what we can to support the work of the charities involved. If you can provide any help, support or donations, please don’t hesitate to find your nearest food bank and get in touch with them about how you can help. Below are some other useful organisations should you need further advice, help and support. The Home Heat Helpline – run by Energy UK – is also available for advice on how to access support from your energy supplier. Their number is 0800 336 699. The Energy Saving Trust provides advice on saving energy as well as grants to help make your home warmer. You can call them on 0300 123 1234. Citizens Advice are also available for impartial information and advice on energy, debt and managing bills as well as a number of other issues – 03444 111 444.